The 2017 Toyota RAV4 and 2017 Kia Sportage both come standard with capable four-cylinder powertrains and available all-wheel drive, and both models get standard EPA-estimated fuel economy of 30 mpg highway and 23 mpg city with front-wheel drive*. 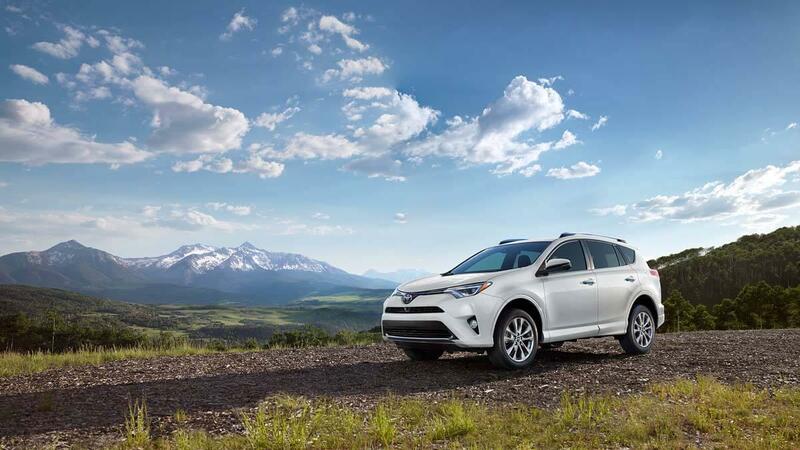 However, the RAV4 comes in with a strong EPA-estimated 28 mpg highway and 22 mpg city with all-wheel drive*. 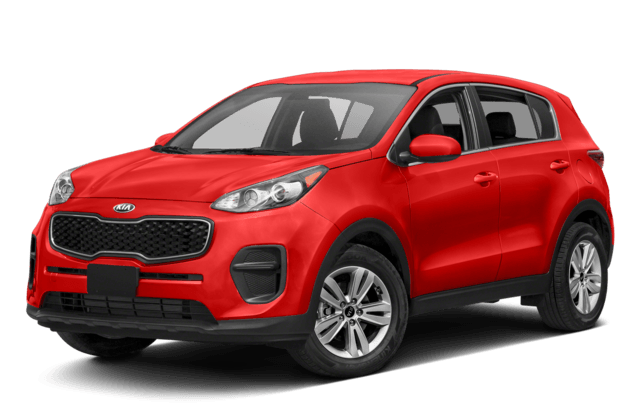 On the other hand, the Sportage’s all-wheel drive equivalent gets only 25 mpg highway and 21 mpg city, according to the EPA. 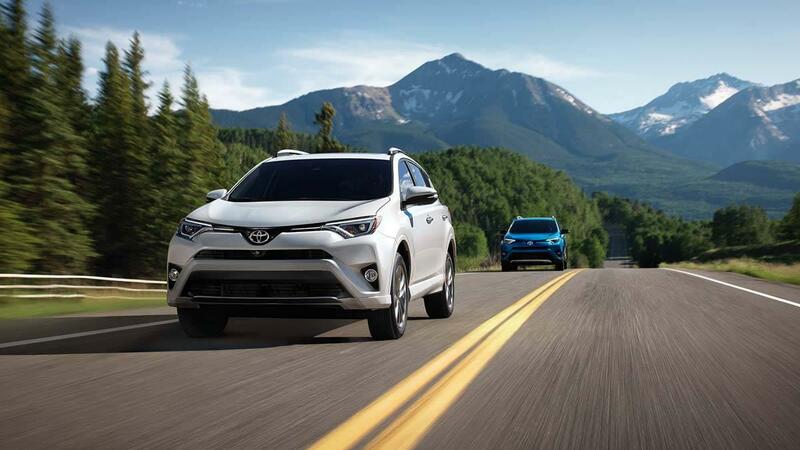 Both of these crossovers can seat up to five passengers, but you’ll have a lot more room in the Toyota RAV4 for passengers and cargo. The total interior volume of the RAV4 is 140.3 cubic feet. There’s also a dedicated cargo area of 38.4 cubic feet and a max cargo volume of 73.4 cubic feet. The Kia Sportage’s total interior volume is only 129.3 cubic feet, with the dedicated cargo area at 30.7 cubic feet and a max cargo volume of 60.1 cubic feet. Both of these models come with standard features like Bluetooth, a rearview camera, a six-speaker sound system, and a USB port for your MP3s. Unlike the Kia Sportage, though, the 2017 Toyota RAV4 also comes standard with roof rails and rear privacy glass. Also, the Toyota RAV4 gets a standard 6.1-inch Entune™ touchscreen infotainment system, while the Kia Sportage only gets a basic 5-inch touchscreen interface. So when you want more for your money out of the gates, choose the new RAV4. 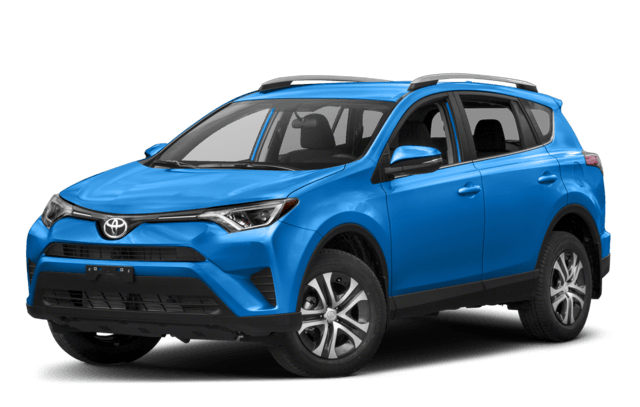 When you’re looking for a capable crossover SUV that is comfortable, well-equipped, and surprisingly fuel-efficient, you’ll be well served by the 2017 Toyota RAV4. Find a full inventory of this crossover in stock right now at Toyota Place, serving all of your auto needs at 9670 Trask Ave in Garden Grove, CA. We have a well-equipped finance department with the tools and resources to get you a low APR auto loan. Come see us any day of the week from 9:00 a.m. – 10:00 p.m., or contact us at (714) 243-8973 if you have any questions for us.